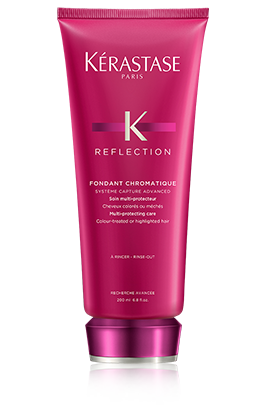 A rich shampoo with beautifying oils for all thick hair types. 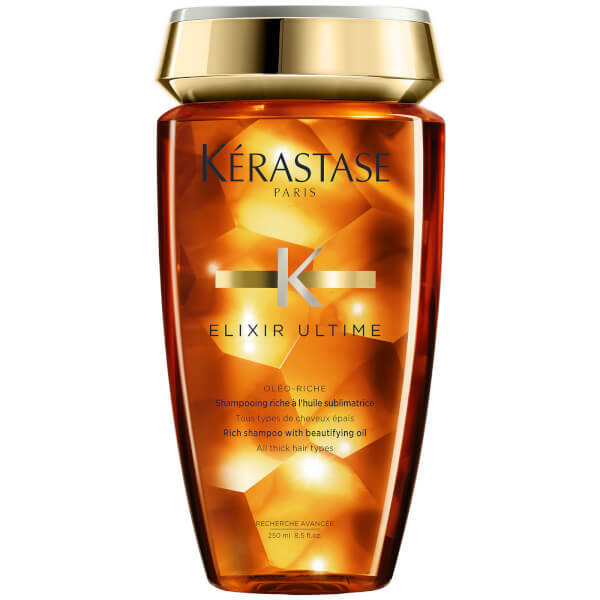 Kerastase’s Bain Riche Elixir Ultime expands shampoo techniques for improved nutrition. 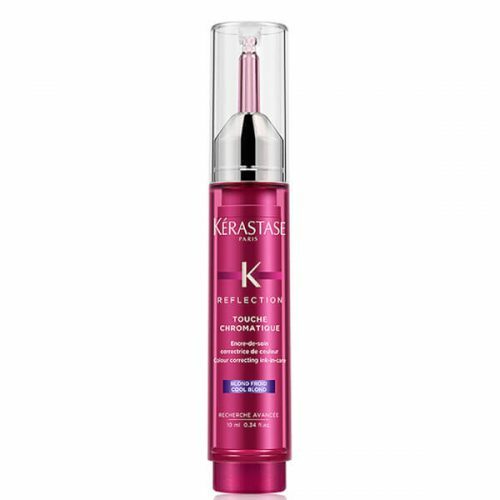 The result is perfectly enhanced hair that feels as gorgeous as it looks. 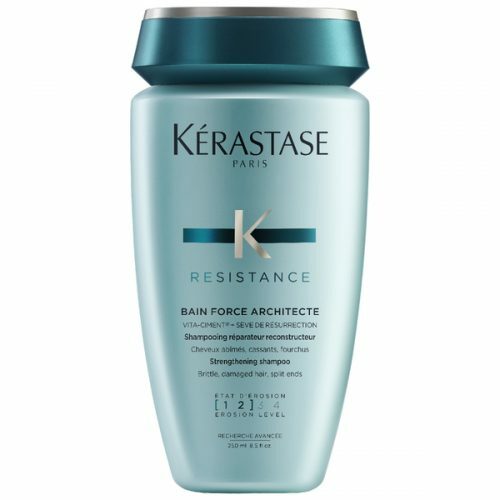 Apply to wet hair. 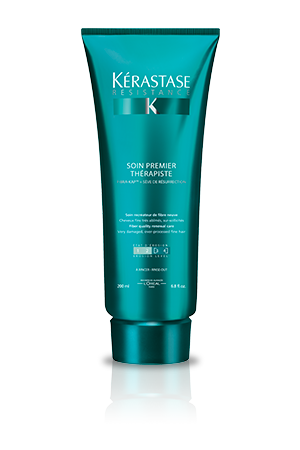 Gently massage into the scalp and hair. Rinse thoroughly and repeat. 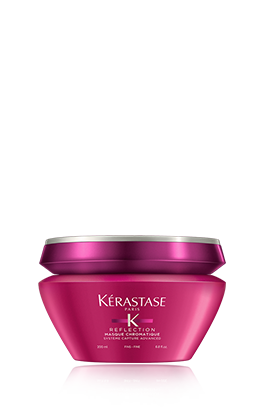 Enriched with Coconut Oil, Coriander Oil and Shea Butter pulverised into a micro-emulsion, this rich shampoo for thick hair transforms into a gentle velvety lather once in contact with water.